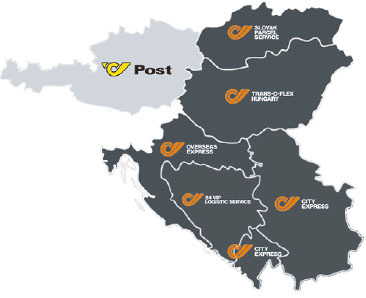 and track the route of your package in a simple and fast manner, online! How much is the delivery of a package? Calculate it quickly and easily online! How to fill a waybill? 1997-2016 © TRANS-O-FLEX Hungary - All rights reserved!